As a parent, you are always on the lookout for ways to make learning fun and exciting for your children. This can be a tough undertaking, especially when we have the residual memories of the rote and boring learning we did in the classroom. But there are ways to make the learning process both fun and effective. Learning games for kids are a great place to start. Let’s take a look at some of the benefits of learning games for kids. Games and play are a great way to enhance learning! 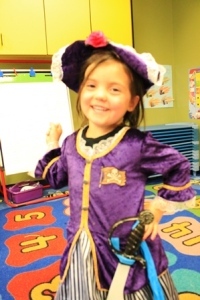 Young Scholars Academy of Colorado Springs has a goal of making learning fun and engaging! Our day care, preschool and school age childcare programs are learning and fun focused. Our curriculum seeks to inspire and engage not just teach. And the caring and nurturing staff at Young Scholars Academy seek to provide the quality educational child care your child deserves. Come check out our programs and contact us today. We look forward to hearing from you!